Inkon3 FADEOUT NO LINE COLORING Detail Ink Pad 98712 at Simon Says STAMP! 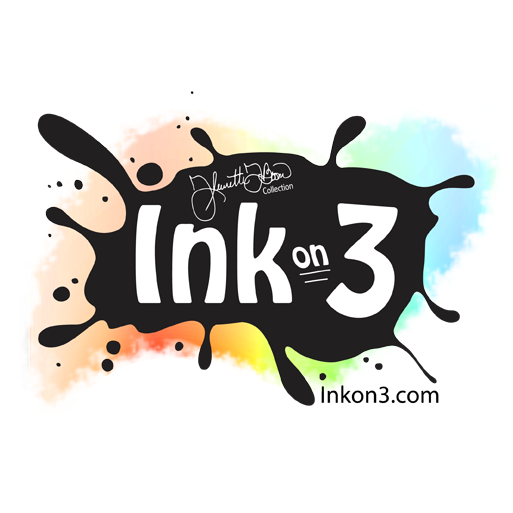 Success, Inkon3 FADEOUT NO LINE COLORING Detail Ink Pad 98712 has been shared! Specialty ink, the only one of it's kind! Ink On 3's Fadeout No Line Coloring Detail Ink is the easiest ink on the market to no line color with. So easy anyone can do it and you won't believe how much fun it is! It's Magical! A total game changer for no line coloring. You can color just like you normally do, no waiting for sections to dry! The ink will actually take on the color you lay on top without losing details! Hybrid Ink, Acid Free, Archival, Waterproof and Fast drying. Works with alcohol markers, watercolors, pencils and more! Heat set on glass, wood, fabric, plastic, metal and clay. Proudly Made In the USA and of the highest quality.